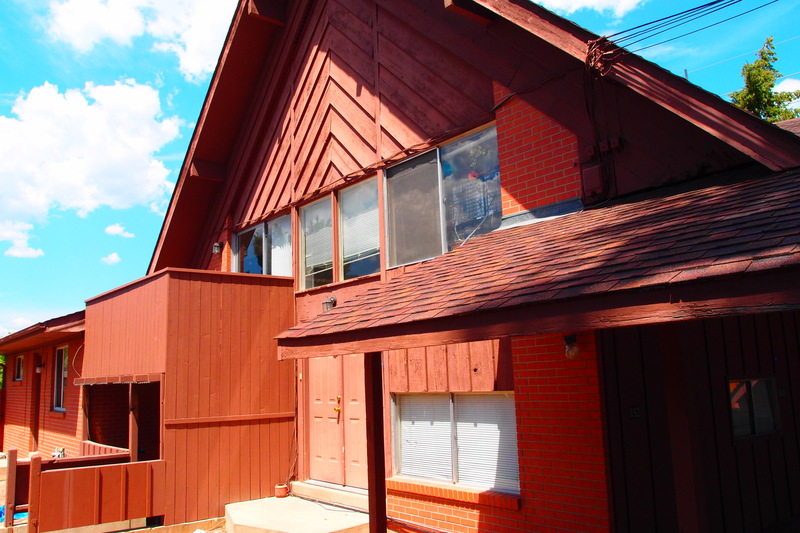 Two Mile Creek Condo - RENTED | Robinson Investment Company, Inc. 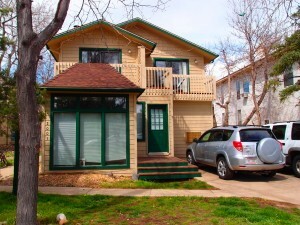 Spacious 1 bedroom condo in the Two Mile Creek Condominium Complex on the Northside of Boulder. Located on Valmont between 28th and Folsom. 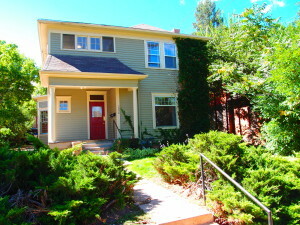 Rent is $1195 per month. The deposit is $1195. Heat, water and trash are included, you pay electricity. 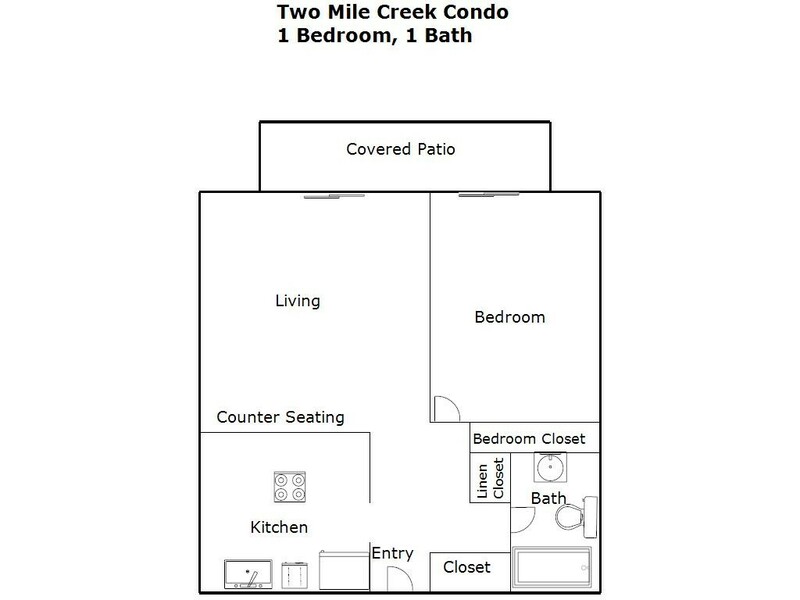 This large 1 bedroom 1 bath condo at Two Mile Creek includes a spacious living room and kitchen and a large bedroom with full bath. Private balcony with sliding glass door access to the balcony from both the living room and bedroom. The glass doors also allow a lot of sunlight to stream in. Kitchen includes a lot of cabinet space, dishwasher and bar height counter seating. 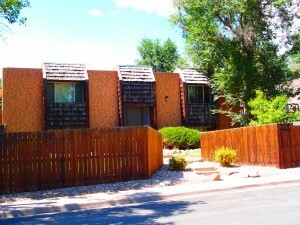 Air conditioned for your comfort when its hot and enjoy the community pool at the center of the complex. On site laundry and plenty of parking. 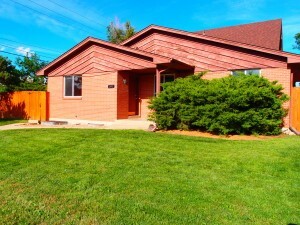 The condo is approximately 600 square feet. Please note: per City of Boulder rental housing regulations, occupancy for this unit is limited to 4 unrelated individuals. We have two units with the same floor plan at this complex. The rental license number for unit A303 is RHL–0007016. 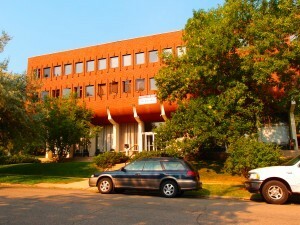 The rental license number for unit C207 is RHL–0007687.